From December 1 to 3 the hirpinian team will be in Rome for the Maker Faire – The European Edition 2017. 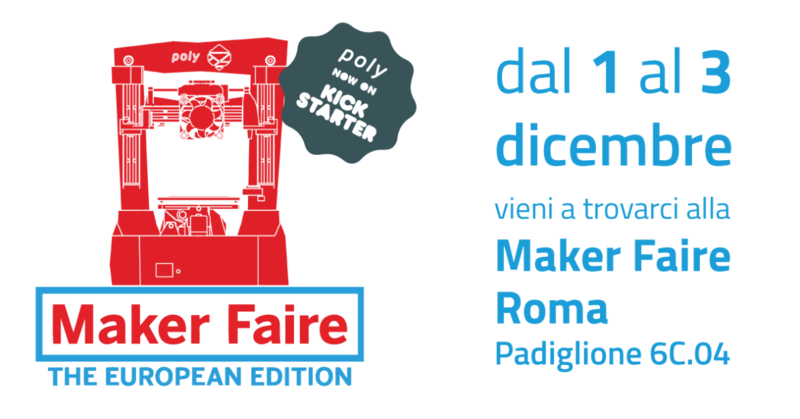 Poly, the first biodegradable, portable, multitool and battery powered 3D printer will be in Rome at the Maker Faire, December 1 to 3. The young hirpinian start up 3DRap has been chosen to participate at the faire after being successfully selected in the Sviluppo Campania Spa. calls. Maker Faire – The European Edition is promoted and organized by INNOVA – Camera,Azienda Speciale della Camera di Commercio di Roma in partnership with Maker Media Inc.
MFR17 will be at Fiera di Roma, and it is t is the most important event in the world of innovation.  Is a showcase of invention, creativity, and resourcefulness. Maker Faire gathers together tech enthusiasts, crafters, educators, tinkerers, schools, universities, research institutes, artists, students, and corporations. Makers come to show their creations and share their learnings. Attendees flock to Maker Faire to glimpse the future and find the inspiration to become Makers themselves.